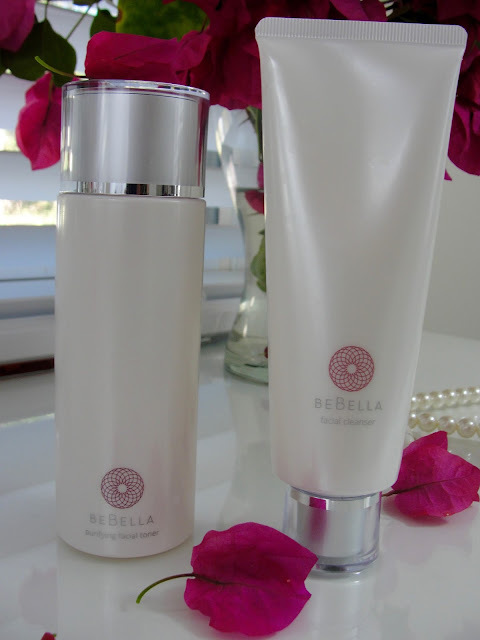 SKIN CARE ROUTINE OF A GEISHA WITH BEBELLA & GIVEAWAY! A couple of weeks ago I started a skin care ritual, that was very much inspired by the Japanese method. You might have heard of Japanese women that have as many as 11 skin care products and serums that they layer on top of each other? Japanese know since centuries that yogurt and its probiotics are not only good for our digestive system, but also for our skin. 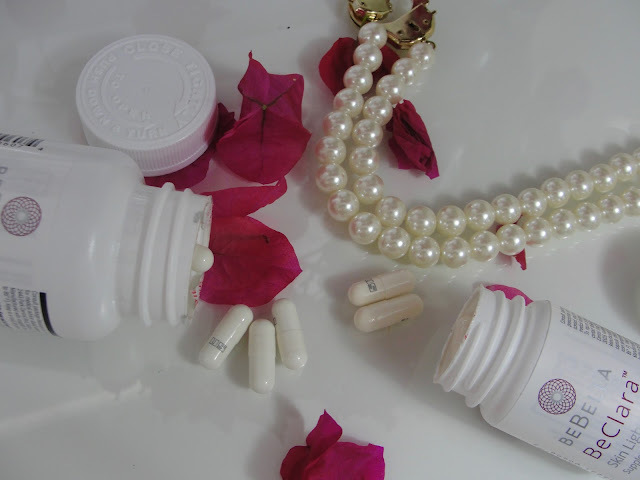 And why not go one step further and use oral supplements to beautify our skin? 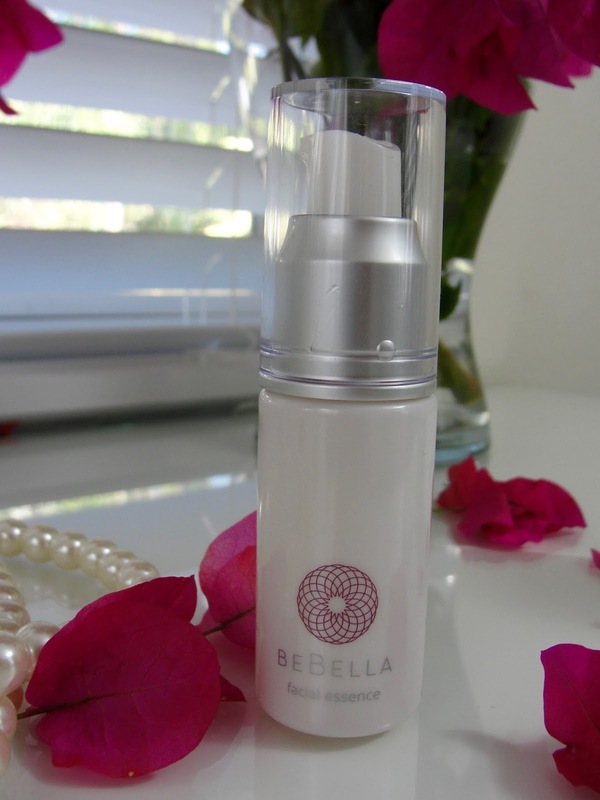 BeBella offers all that- truly cutting edge skin care! So, bring on the Geisha-like skin! The cleanser is a pearl cleanser that foams ridiculously good- you just need a tiny drop to achieve a super deep cleansed face! The patented probiotic ferment filtrates coupled with three fatty acids improve skin elasticity, returning the skin to a balanced pH. The facial toner works wonderful to balance my skin out and makes my skin feel instantly relaxed. The toner also helps to reduce the appearance of the size of your pores, making the skin look clear and flawless. Now comes one of my favorite items: the Calibra Probiotic Ferment that includes a freeze dried essence that you have to mix together with the Activator. The patented freeze dried probiotics are vacuumed sealed, until you are ready to activate with the Calibra catalyst containing hyaluronic acid. The result is a wonderful fresh serum (that you have to use up within a week or so!). How cool is that? I felt like a little skin care professor or something lol. 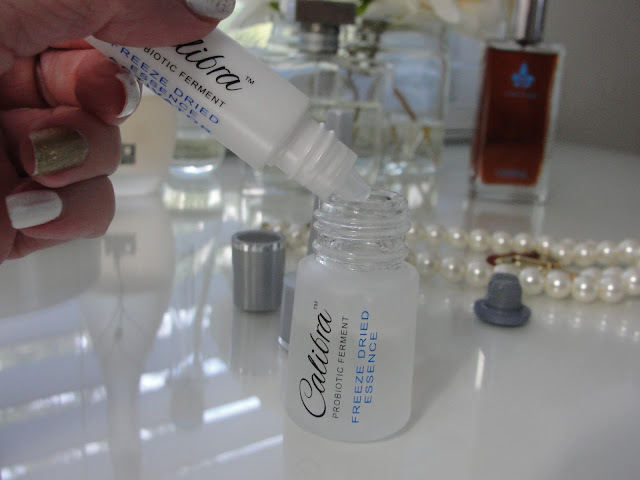 The serum is a water like solution and it will take less than a minute to sink into your skin. No scent, no greasiness, just pure Japanese goodness (truly: this is Made in Japan!). Just WOW! 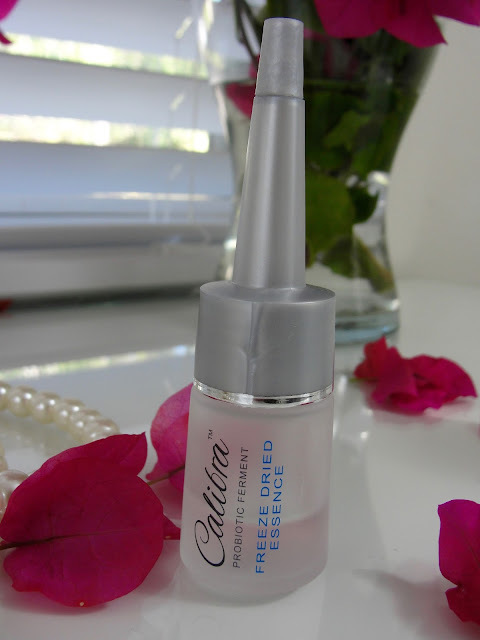 Mix the freeze dried essence together with the activator for a fresh serum! The finished product: almost used up already! Next step: the facial essence: a gel-like consistency that also works great as a makeup primer. No scent and no greasiness either. This innovative formula includes Hyaluronic Acid that plumps up our tired skin cells and increases the skin’s natural flora defenses, which in turn, reduces the loss of moisture. Then comes the eye-cream. "Mama" (that´s me!) has some dry skin around her (again: me!) 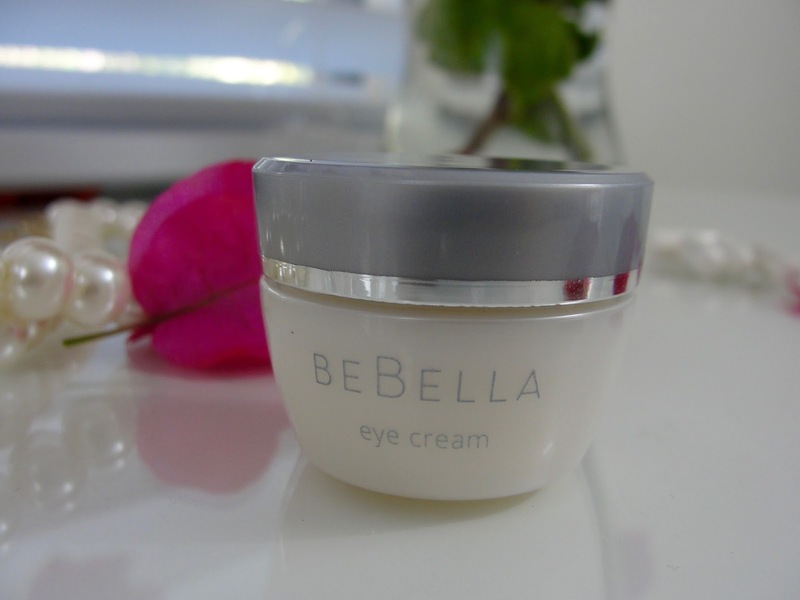 eyes, so an eye cream is a must! This one is just fabulous! It is super thick, but does not leave my skin shiny at all! The powerful combination of two patented probiotic ferment filtrates and Vitamin E work like a dream together to improve the skin, hydrating and reducing the appearance of fine lines. A little goes a long way and I can recommend this one highly! Of course BeBella has a great night moisturizer as well. This one is light weight, not greasy but hydrating. 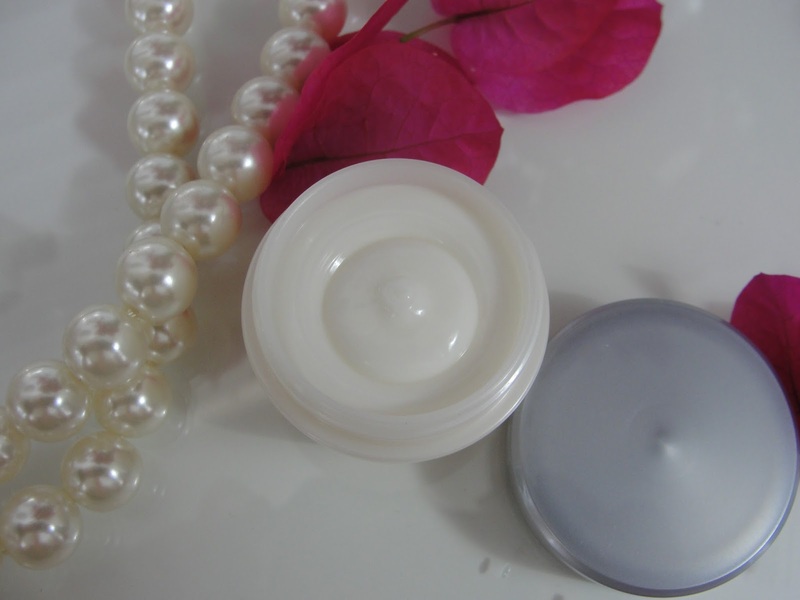 The unique properties of this cream literally lock in the moisture, helping your skin to recover its own natural defenses overnight. For me this cream is perfect as I have oily to combination skin- but I do believe that truly dry skin needs a heavier cream than this one. 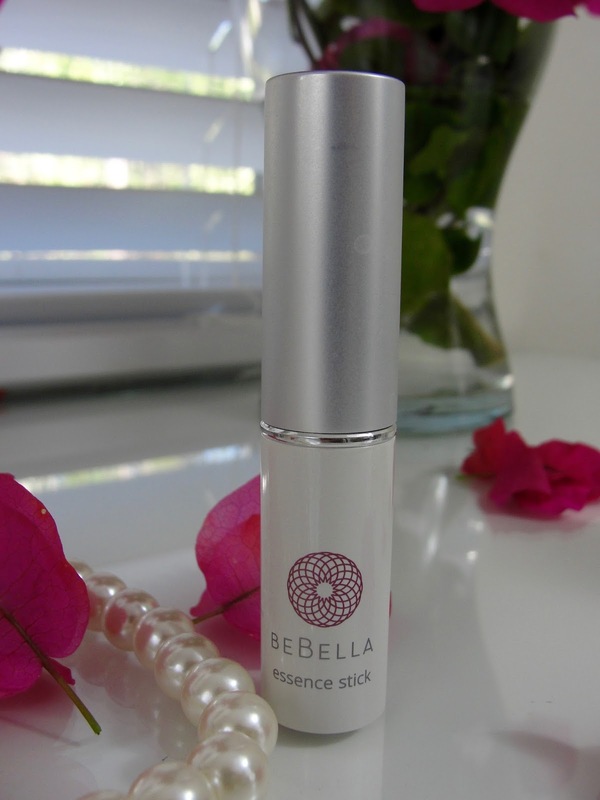 One of my new favorite products to use is for sure the BeBella essence stick. Yes! Looks just like a lip balm! But no, it´s not! This one is especially designed for the dry-ness around your eyes and it will not give you shiny skin. I use it on top of concealer! Yes! This will instantly get rid of the dry cakey look of your concealer! I absolutely freaking love it! And no, your lip balm would not work the same as it would just grease the skin and make it look shiny. This one stays matte! 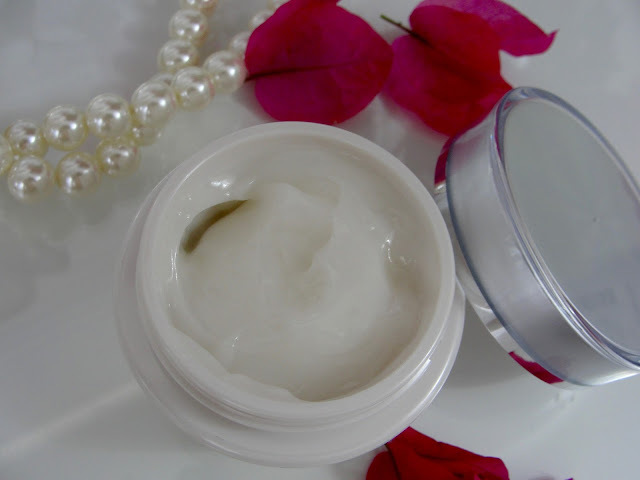 Apply directly under your eyes to reduce your puffy eye area or to soften your frown lines. 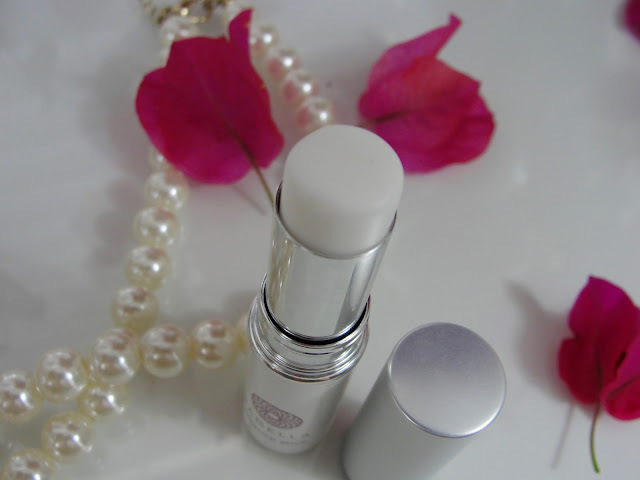 The Essence instantly absorbs without smudging over makeup and without leaving a greasy residue. Awesome stuff! No, genius! But there is more: why not go a step further? 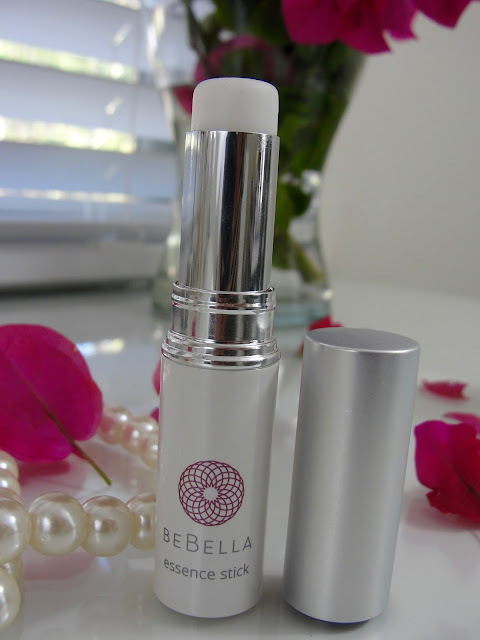 BeBella does not only offer topic skin care solutions but also oral! For a long time I am already considering amping up my anti-aging game and taking some kind of supplements. And there comes BeBella and provides it! Check out the Collagen Pro capsules, a probiotic nutritional supplement- Collagen Pro is a radically innovative way to provide critical skin nourishment. Containing a powerful combination of hydrolyzed fish collagen peptide, hyaluronic acid, probiotic Lactobacillus casei, Biotin, as well as other skin enhancing vitamins, it is formulated to promote healthy, hydrated skin. Beauty truly does begin from within. Take up to 3 capsules daily! 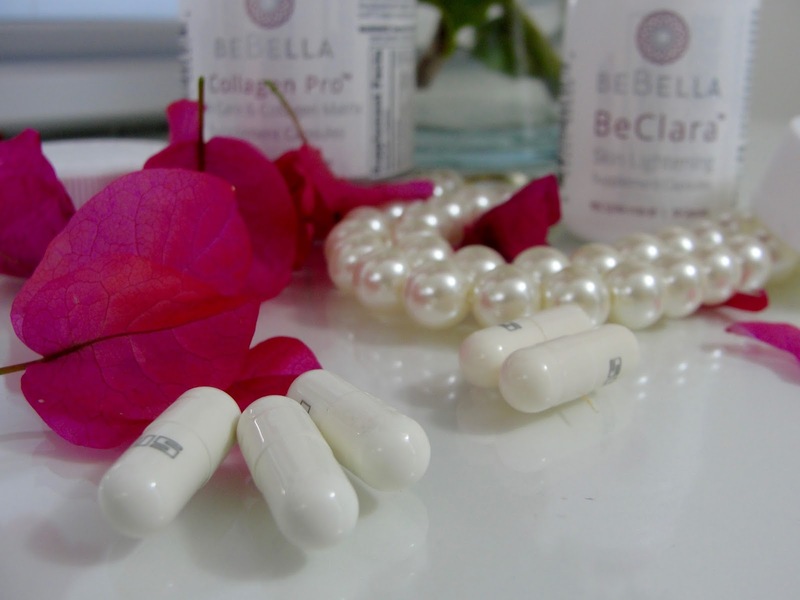 I also used the BeClara Skin Lightening Supplement Capsules- awesome name BTW. I was a little skeptic about the ingredients but very relieved to find out that its main active ingredient is in fact Vitamin C- which is a proven antioxidant that helps to even out your skin tone. I use a Vitamin C serum since 2 years and why not take it orally now too! The powerful combination of Lactobacillus casei, Glutathione-reduced, NAC, ALA and Vitamin C provides maximum antioxidant effects. With added collagen, BeClara gives health, beauty and skin benefits every woman deserves.Awesome! Take up to 2 capsules daily! Bebe & Bella was founded 2013 and I absolutely love that it is a women only owned company! Enter to win the Probiotic Essentials Starter Kit- this is a $80 value! The BeBella Probiotic Essentials Starter Kit is the perfect way to get started and a great gift for those on the go. 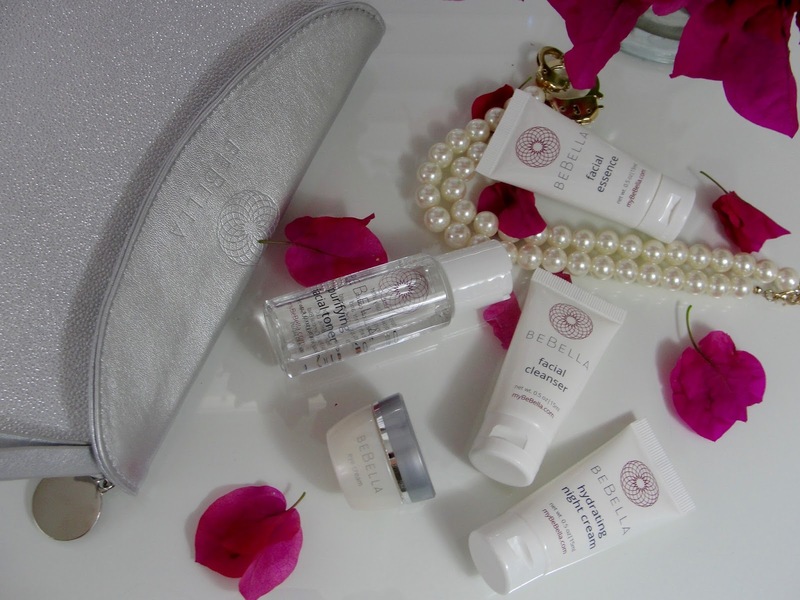 This set is an ideal way to sample all of the BeBella topical skincare favorites to help will help soften fine lines, fade age spots and inflammation. It is also perfect size to carry along on your travels. Disclaimer: Thank you Bebe and Bella for sponsoring this post. I only recommend products or services I use personally and believe will be good for my readers. Read my full disclosure.